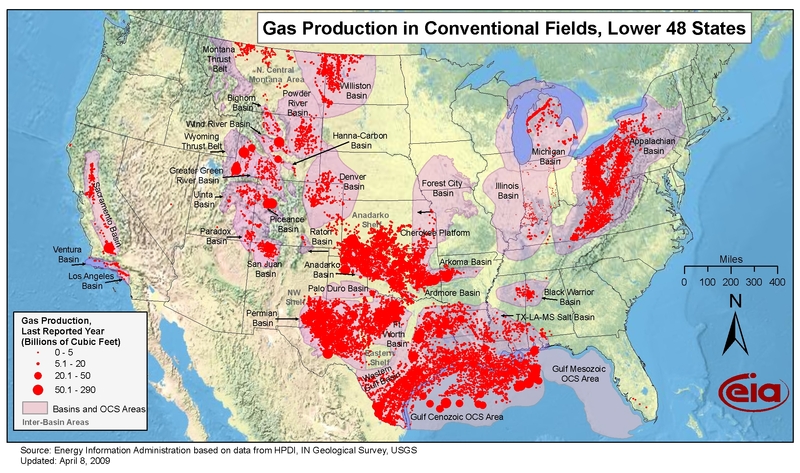 North America has always been a producer of oil and natural gas, and the first industrial scale production of crude oil began in Pennsylvania. 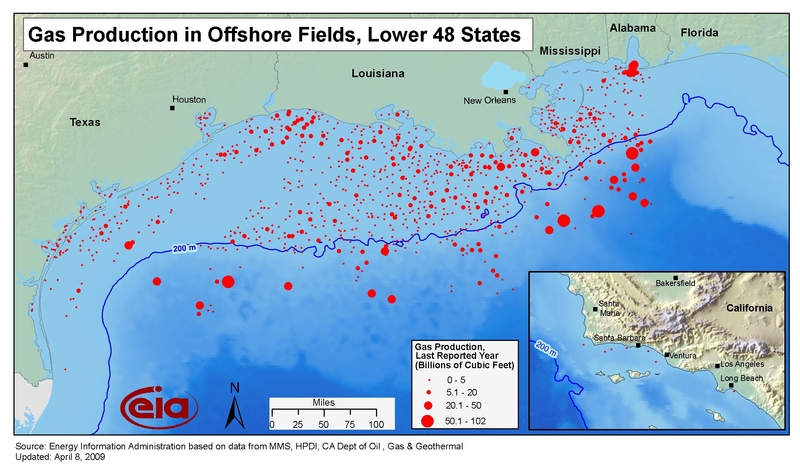 The development of technologies and science to tap shale rock has transformed the oil and gas industry not only in North America, but worldwide. 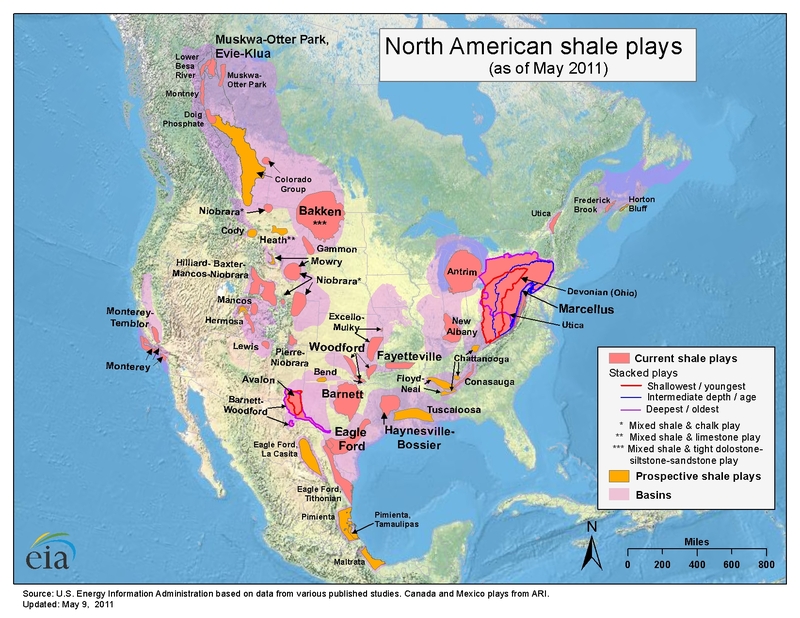 Below is map from the Energy Information Agency showing the major shale plays in North America. 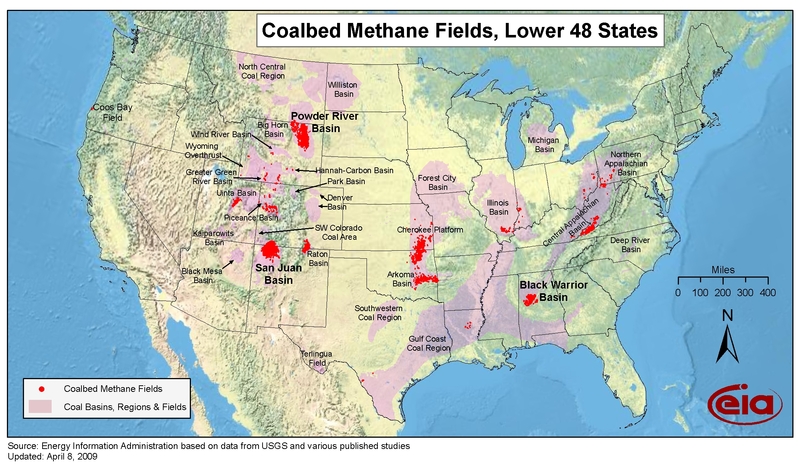 While unconventional shale development has had an enormous impact on the industry, production of oil and natural gas continues widely from conventional onshore and offshore wells and from coalbed methane.